Contact TeleContact Resource Services for a free, no obligation marketing consultation! Simply fill out the form below and let us call you to help you determine which marketing program is right for your company. **Outbound consumer calling is limited to your current client list and is used for cross-selling and up-selling opportunities only. Questions? Call Us at 800-551-0567. 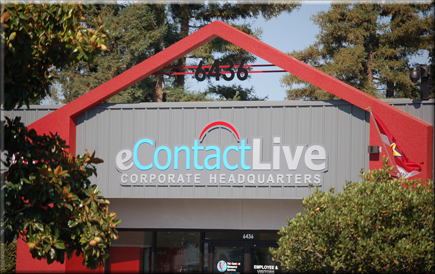 Copyright TeleContact Resource Services, a division of eContactLive,Inc. All Rights Reserved. 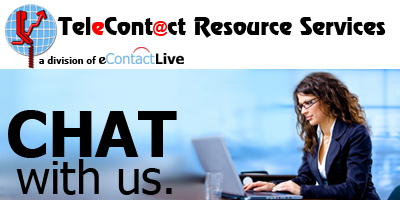 TeleContact Resource Services, a division of eContactLive, Inc.